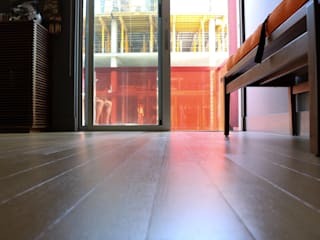 David's Hardwood Flooring is a professional construction company providing flooring services in the Atlanta metro area. You can book us to source and install any solid or engineered wood floor or carpeting, or provide the expert installation of materials which you’ve purchased yourself and we can fit them for you. 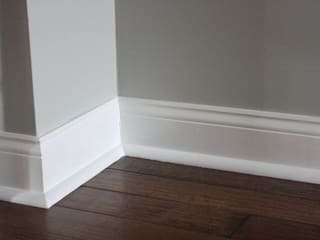 Our most popular services include hardwood floor installation, hardwood floor repair, hardwood floor refinishing, stair renovation, staircase railing installation, carpet installation and more. Our company has over 10 years experience and our specialists are comprehensively bonded and insured, carefully vetted and trained. We provide a one year guarantee of our services. Schedule a free onsite consultation and take advantage of 15% discount as a first time client. If you have any questions, contact us by phone or visit our website.